We are proud to announce that our supply partner of organic cane sugar, the Native Green Cane Project, has been awarded certification from Fair Trade USA! The Fair Trade Certified™ label means that products are made with respect for people and the planet - empowering agricultural communities who produce and process products to develop thriving businesses and a healthy environment. This has been our mission since 1992. 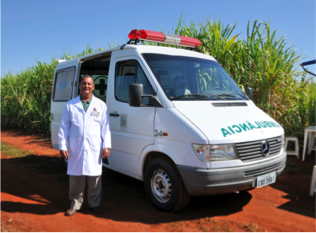 The Native Green Cane Project in Brazil, has a long history of providing their sugar cane farm and mill workers with wages, benefits and working conditions far better than most other sugar cane mills. 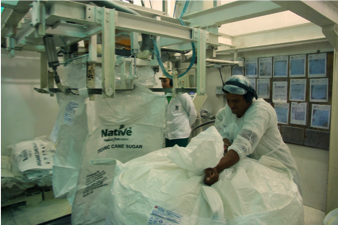 Native’s participation in the Fair Trade USA third-party certification validates their dedication to fair trade while increasing the supply of organic and fair trade sugar. 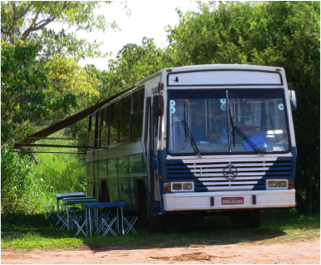 A larger supply allows food and beverage manufacturers to bring more organic and fair trade products to market. For more information or to order Fair Trade Certified™ organic cane sugar, contact you Global Organics Account Manager or email info@global-organics.com.